The Event, an annual fundraiser benefiting the entire Las Virgenes Unified School District, will be held on Saturday, June 1 from 5 to 11 p.m., at the Calabasas Civic Center. 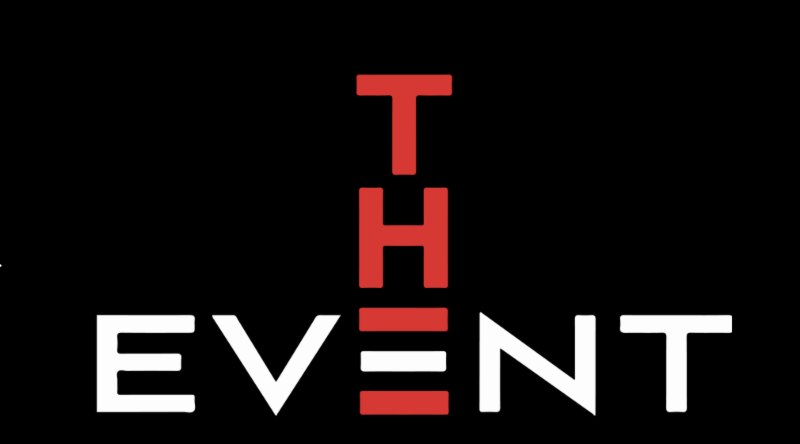 Tickets are on sale now at TheEventParty.org. Treat your palette to tastings from premier local restaurants, wineries, and craft breweries. NEW THIS YEAR … Try your luck with Vegas-style casino games, including Black Jack, Texas Hold ’Em, Roulette and Craps tables. Test out your new moves to the live music performance and dance the night away under the stars. All proceeds from this event will directly benefit our kids and our amazing LVUSD schools.